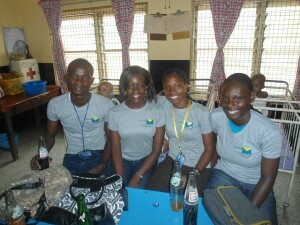 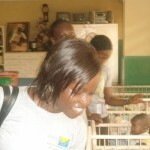 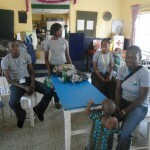 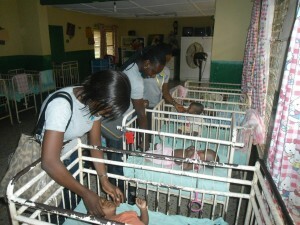 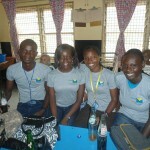 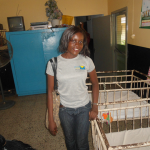 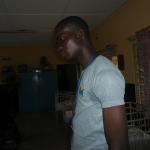 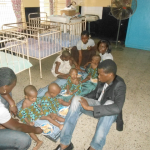 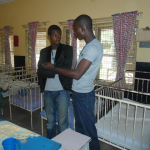 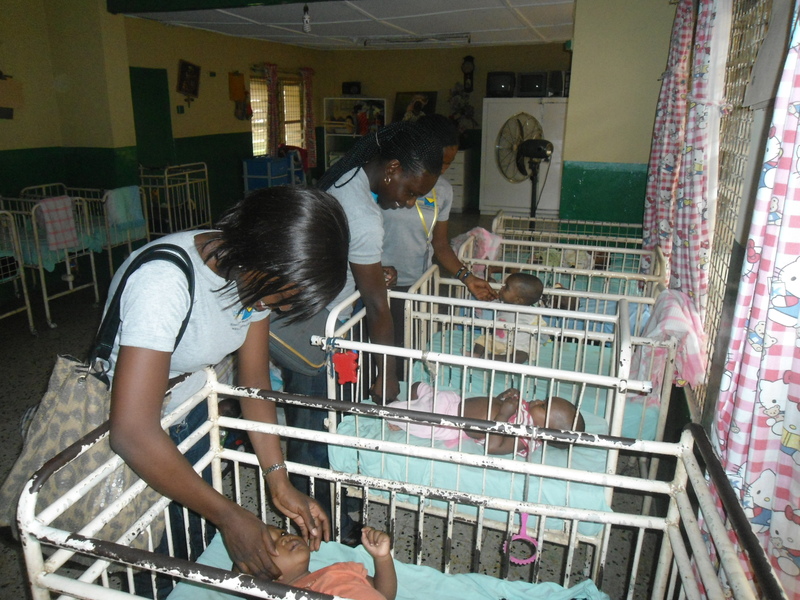 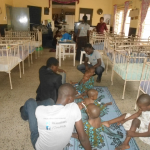 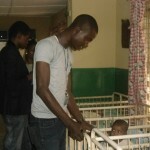 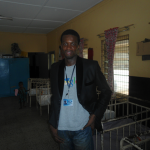 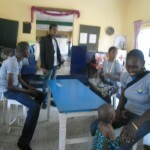 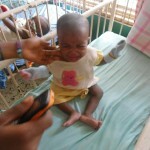 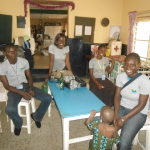 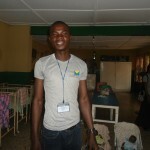 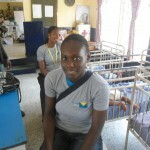 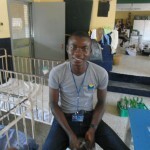 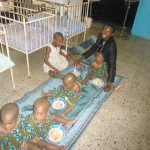 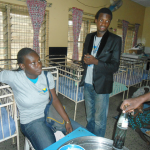 Lagos (CloudSMS) – On the 23rdof April, 2013, some members of the CloudWare Technologies Team (CloudSMS service provider) visited the less privileged home in UCH Ibadan, as a way of showing our love to the society. 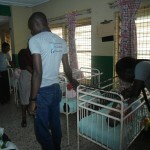 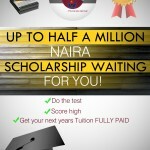 we have been keeping this promise and this is just one of many of their implementation. 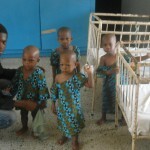 Nigeria. 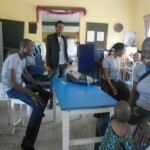 We have also been organizing free lectures to impart knowledge on courses like web design, web development, software management, software development, laptop repair and this also includes leadership seminars all over Nigeria. 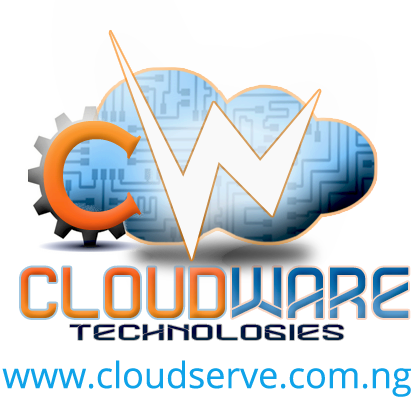 CloudWare Technologies, a multi-dimensional company that provides varieties of services. 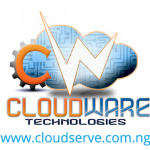 This includes cutting edge software development, Office workflow Automation, customized SMS services, web design, webhosting, social media and internet marketing, Professional graphics design, online and offline payment systems integration,etc. CloudSMS, the customized SMS service offers your business instantly delivered and reliable short messages services (sms) for various purposes; our pricing is one of the most affordable on the internet considering our transparent services. 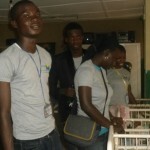 CloudSMS is the most reliable BulkSMS service provider in Nigeria. 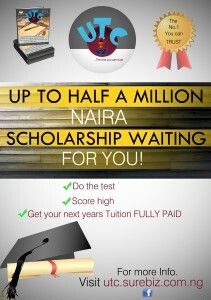 Wow.. this is really good and impressive.. More power to ur elbow!